We’re local Howdens kitchen fitters and suppliers for Ascot, Bracknell, Wokingham, & surrounding areas. We’ll help you to choose the right kitchen for your home. We can take care of measurement and help you with ideas & ordering your new howdens kitchen. We’re established, trustworthy, reliable and professional with over 25 years experience in Kitchen Fitting. Based in Bracknell (Berks), covering Bracknell and surrounding areas (30-mile radius). We supply and fit Howdens kitchens as we have a close relationship with the company. 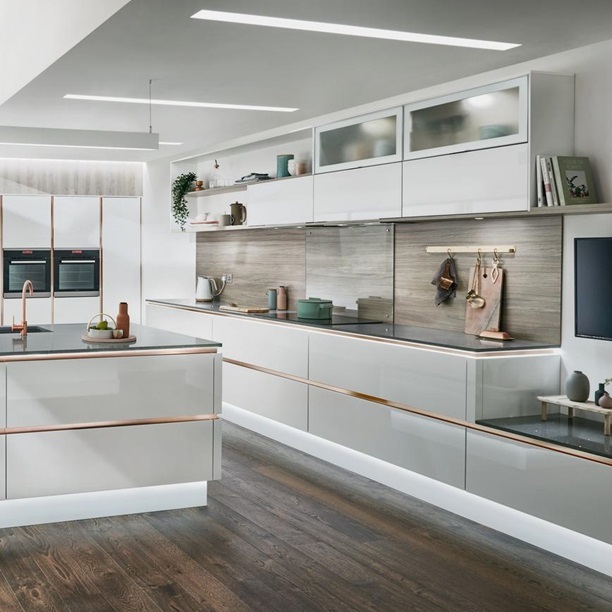 If you’re looking for a kitchen that wouldn’t look out of place in your favourite home & garden magazine because it’s inspired by Japanese craftsmanship. 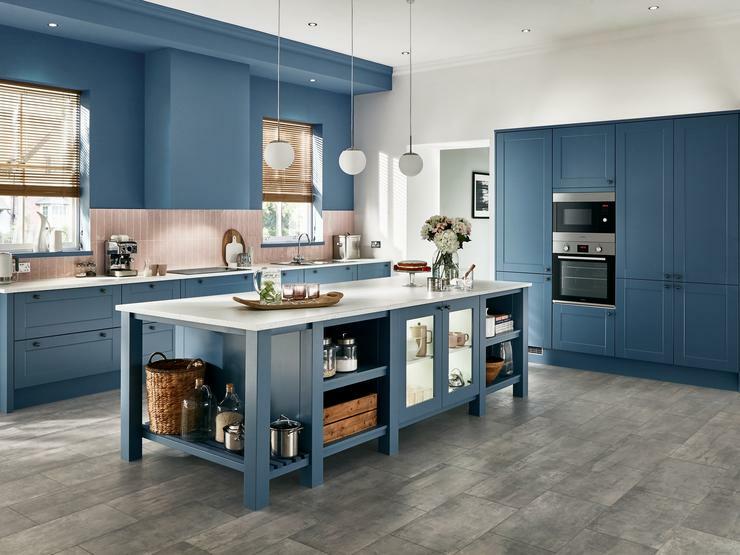 A Balham kitchen will give your home a new look that commands attention. If the life and soul of your home revolve around the kitchen. A Balham kitchen will blend in with your character and lifestyle amazingly. You will discover a unique selection of Balham high gloss cabinet doors with superior gloss finishes. If you’re looking for on-trend shades, classic designs, timeless colours, and inspired traditional craftsmanship. A Shaker style kitchen will give you years of pleasure and special moments that will stay with you forever. You will discover a sublime selection of Shaker cabinet doors with superior quality wood grain, matt and gloss finishes.